However, when Sucuri attempted to prevent the network flood by using a network addressing and routing system called Anycast, the botnet increased the number of HTTP requests on the store’s website to more than 50,000 per second. This is not the first incident when hackers have hijacked CCTV cameras to launch DDoS attack against services. 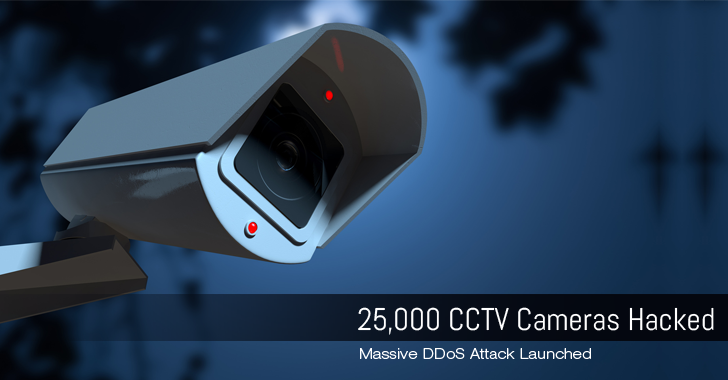 Late last year, Imperva’s Incapsula team warned about a massive DDoS botnet of CCTV cameras running embedded versions of Linux and the BusyBox toolkit.